Miyajima wasn’t on our initial Japan itinerary. We would originally spend 2 weeks on Hokkaido but ended up flying out after 10 days instead of 14 because of the bad weather forecast. If there is one thing I learned from our 5 month trip it’s to be flexible. The second thing I learned is to follow the weather (aka, go where the sun shines). While I like to research and plan ahead a little, I also love changing plans, make new ones and see where I’ll end up. Leaving Hokkaido a couple days early gave us the opportunity to add both Hiroshima and Miyajima Island to our itinerary and I am glad we did! Miyajima means ‘the Shrine Island’ in Japanese and this is not surprising as the island is famous for the beautiful floating Torii Gate and Itsukushima Shrine. 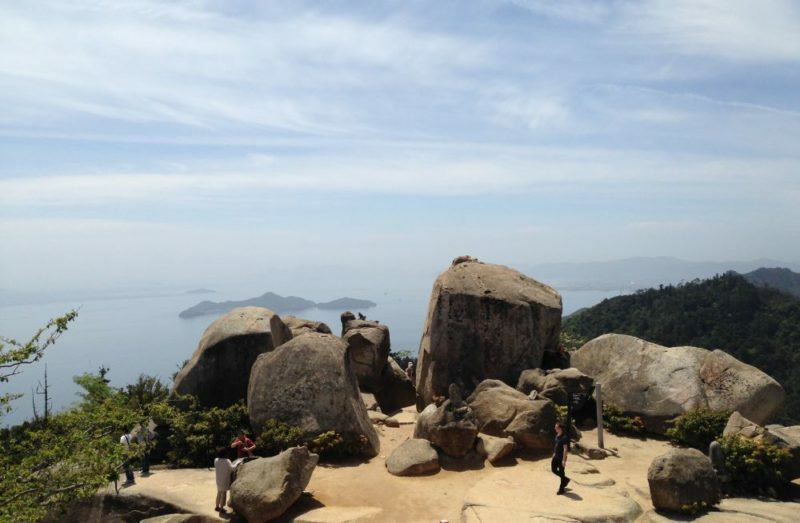 Besides the impressive Torii, my favorite things about Miyajima were hiking and camping. From Tsutsumigaura campground (read more below under ‘Where to stay at Miyajima Island’) we hiked to the top of Mount Misen, a 500 meter ascent. We posed for several pictures the guide would put on the Mount Misen Hiking Club Facebook page. Unfortunately I haven’t found that page, probably because the name of the group is in Japanese… But I digress, you are probably wondering when the funny part starts. The guide asked us, a little surprised, how we found the track. He stated it was a secret trail that was not on any map and only people from the hiking club knew about. 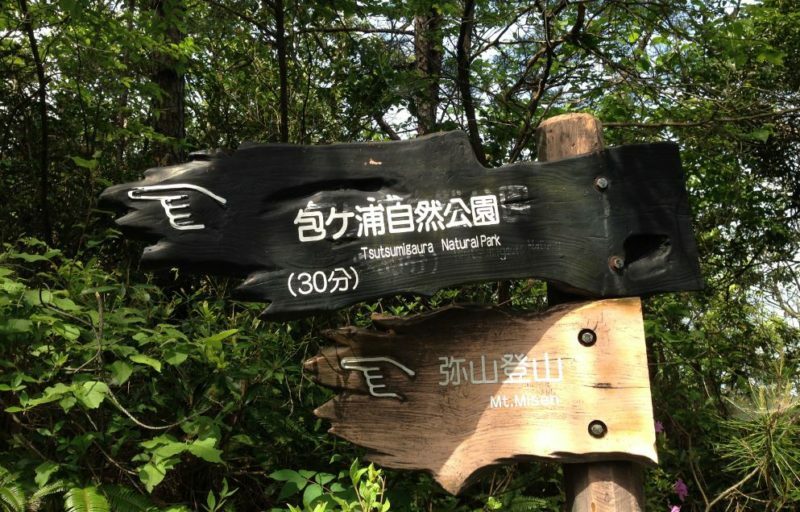 We looked at each other and smiled as we had just come across a very clear sign saying Mount Misen to the left. It turned out the track we took from the campsite was officially closed as it was not considered to be safe by the government. I don’t know why, the trail was perfectly fine and not difficult at all. And not so secret either, because of the very clear signage;-). We hiked back down via the Daishoin Route (a lot of stairs!) and visited Daishoin temple along the way, one of the most famous temples in Miyajima. 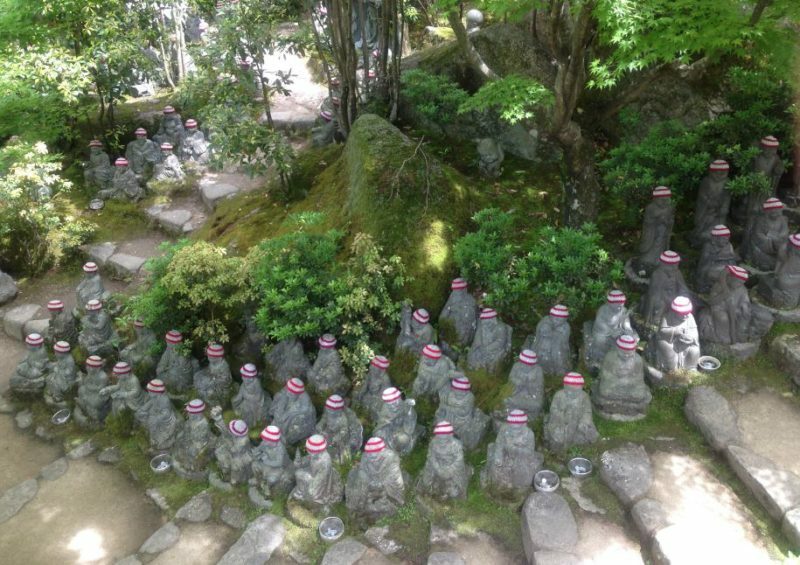 At the Daishoin temple there were little statues wearing tiny hats. For months I didn’t know what this meant, but I was recently informed by reader Erin the hats on the statues commemorate babies who were stillborn or miscarried. The rain continued the entire night and the next morning we decided to pack up and leave. Despite the rainy ending of our Miyajima trip, the island is a great place to spend a couple of days! 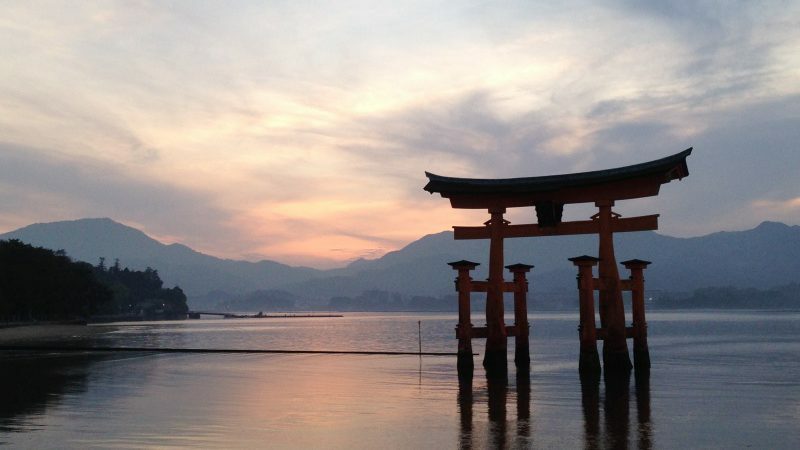 Read about more things to do on Miyajima on the official Miyajima tourism website. 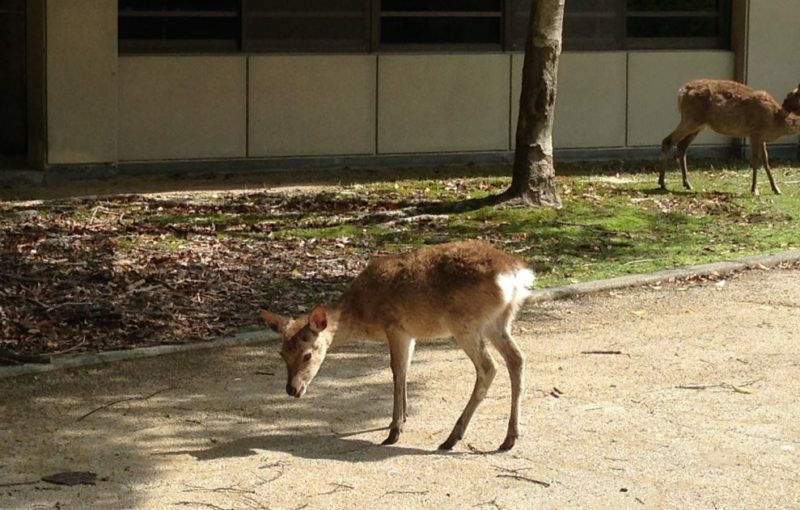 • I spent 2 days and 2 nights at Miyajima island and traveled with my husband. 1. Campsite: 10% of our costs. 2. Transport: 59% of our costs (I allocated 2/5th of the costs of our railway pass, read more below). 3. Food: 31% of our costs. 4. Activities: 0% of our costs (hiking is free☺). It really depends on your itinerary if buying a rail pass is worthwhile, for us I feel it was great value for money. Not necessarily for the time we spent on Miyajima but for traveling from Osaka to Hiroshima, Hiroshima to Miyajima, Miyajima to Nara, etc. 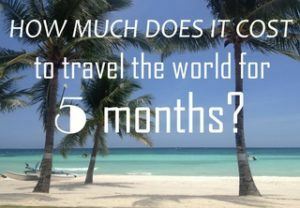 You can read more about our 1-month itinerary here. From Hiroshima we traveled by rapid train to Miyajima (Miyajima-gushi station), there we took the JR ferry to the island. At Miyajima Island there is a minivan service to Tsutsumigaura campground. Keep in mind though that the minivan service doesn’t run until late, in fact, the last bus to the campsite departs around 6pm. We were happy we could take the minivan on the way to and from the campsite upon arrival and departure, as we had our heavy backpacks with our camping gear. But we also walked to and from the village a couple of times when we didn’t have to carry our big bags around. It’s only 3 kilometers to the village and it’s a nice walk, we came across some monkeys and a lot of deer! 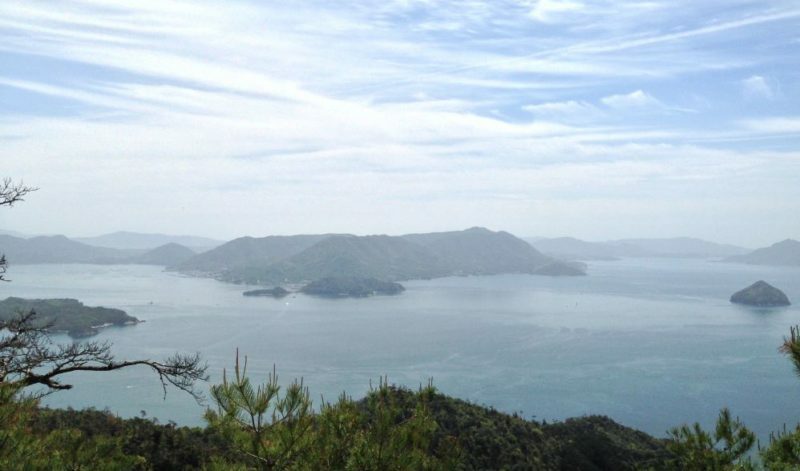 We went camping at Miyajima Island, a great way to cut the costs. We stayed at Tsutsumigaura campground for 2 nights. + The pleasant night temperature at Miyajima was a nice change from the freezing cold at Hokkaido. + The sun was shining, deer grazed beside our tent (if you look closely you can spot one in the picture below) and I was happy… Well, the sun didn’t shine the entire time, but still;-). • Price paid per night: ¥1000/€8/$9. One of the dishes I discovered in Japan is okonomiyaki. Okonomiyaki is a mix of batter, vegetables and meat (or seafood, usually squid) looking a bit like a pancake. I first ate this dish on Hokkaido, but the dish is said to have originated in Osaka. You can find okonomiyaki throughout Japan and each region has it’s own version. And so did Miyajima! We found a cute little restaurant serving okonomiyaki, complete with the big hot plate where you can see your dish being prepared. Usually you can also order yakisoba in these kind of restaurants. Yakisoba is a fried noodle dish with vegetables and some meat, you can see mine in the picture on the right of the hot plate. There is no market on the island so on day 1 we we hopped aboard the JR ferry to the mainland and did some quick shopping at the 7-11. You can find the 7-11 in between the ferry and Miyajima train station. We bought some bread (raisin-butter rolls and sandwiches, yummy), bananas and water and took these groceries with us on our hike on day 2. In the map below you can find the places mentioned above. You can download the map and Miyajima budget infographic below. 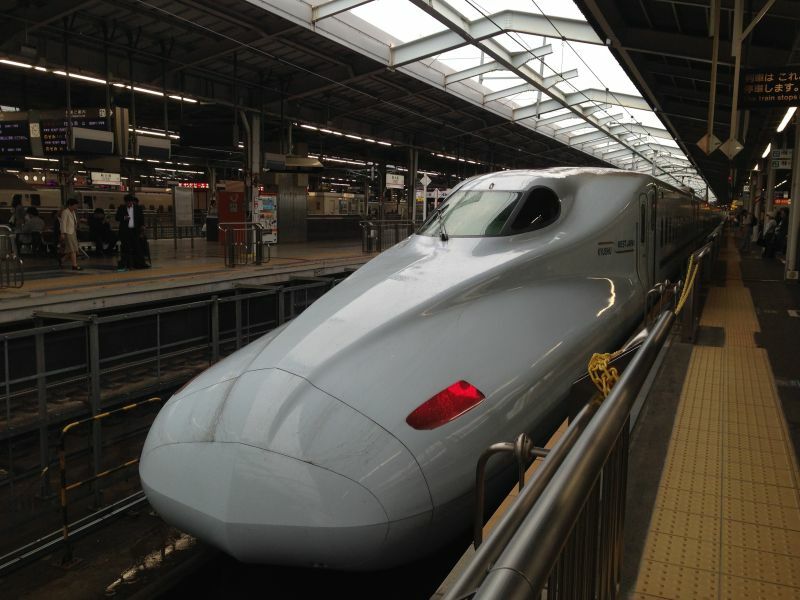 If you want to read more about Japan, be sure to check out my other Japan posts! Thanks for the inspiration! Your pictures are beautiful. 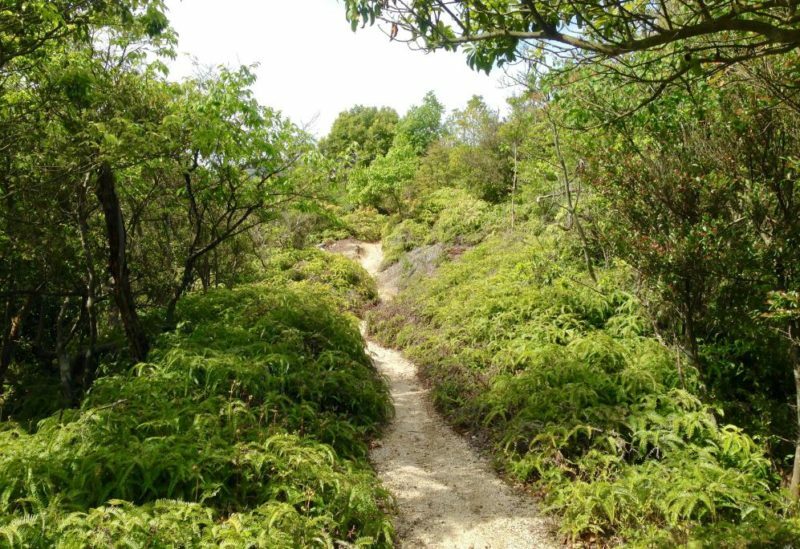 Especially the ‘not-so-secret trail’! Japan is in the top 5 must-travel destinations. I’ve never heard of Miyajima Island before. I’ll be adding it to my journey diary so when I finally plan my Japanese adventure it’ll be on my itinerary. Thank you so much Astrid! 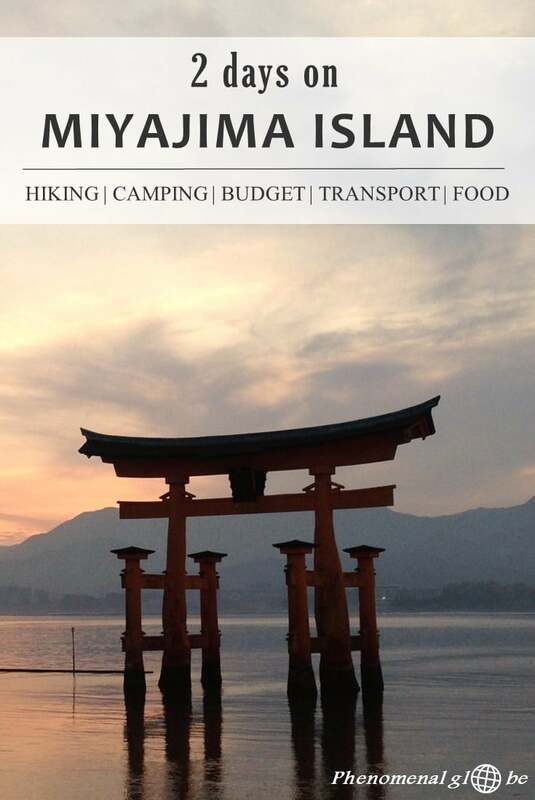 Great to hear I’ve inspired you to visit Miyajima Island:, it’s a wonderful place-) I hope you can go to Japan in the near future, happy travels and let me know if you need any help with your itinerary! Hi! do you know any private onsen/hotsprings in miyajima? Good question! Unfortunately, I don’t know about any… But it being Japan there is bound to be one;-). Sorry I can’t help! Hi Lotte, awesome post and thanks for breaking down the costs… Hopefully you didn’t see many viper snakes?! Thanks a lot for a great tip, Lotte! Are there any lockers in the campsite? Or did you just leave everything inside your tent during the day? You’re most welcome, I’m happy to help! We didn’t find any lockers and just left everything in our tent. We did however carry our valuables (tablet and laptop + phones) with us whenever we left the campsite.